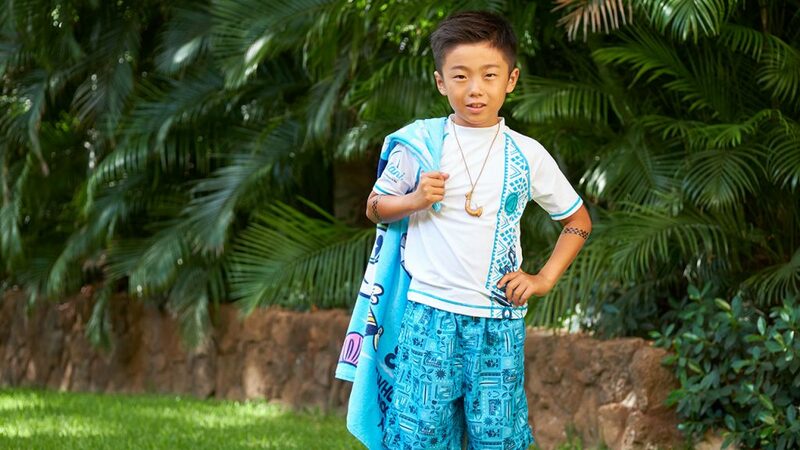 Need to help your keiki get ready to start an epic adventure, celebrate a milestone, or swim off on their own island journey at the Waikolohe pool? Come visit the newly designed Painted Sky: HI Style Studio, at Aulani, A Disney Resort & Spa, for a magical makeover! 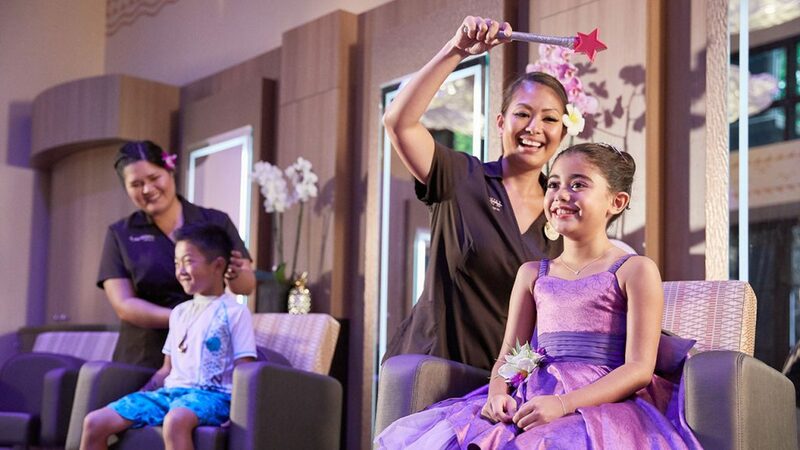 Starting today boys and girls ages 3-12 can choose from a variety of packages, which include hairstyling, makeup, costumes and accessories – all infused with hints of Hawaii and a playful sense of Disney fun. 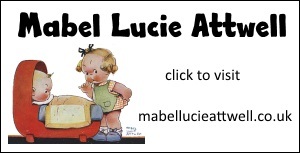 Your keiki can transform into a mermaid, or dress for an adventure across Oʻahu, or even style in the fashion of their favorite wayfinding adventurer Moana of Montunui, who happens to drop by just outside the studio from time to time to say hello. There’s even a touch of Māui here, too, as the winding river rock floor path forms the shape of a hook! Painted Sky: HI Style Studio is located in the Waiʻanae Tower, just outside of Laniwai Spa. This relaxed-yet-sophisticated luxurious new studio embraces the Hawaiian connection to nature and explores the cultural significance of the rainbows that so frequently grace the Hawaiian skyline. There is even a rainbow inside the studio through a special touch of magic! Rainbows are seen as a blessing from the heavens, and now Painted Sky has its own good-omen constantly gracing the studio. Reservations are highly recommended, and can be made by visiting disneyaulani.com or calling (808) 674-6300. Listen closely as you enter the studio and you may hear the lovely sound of an ‘ukulele strumming a familiar tune. You may even find yourself humming along—something about a line where the sky meets the sea, maybe?